Have You Been Here? Nili Masjid in Hauz Khas is an Untouched Marvel! As we all know, the number of unsung, unreported and unvisited monuments is disproportionately high in Delhi. The best part is that one seems to stumble on them when one least expects it. It is especially delightful to find them lying in the middle of the posh residential localities. The South Delhi region encompassing Hauz Khas and Saket is home to many such monuments and at the same time, they are also hubs of prime residential and commercial establishments. 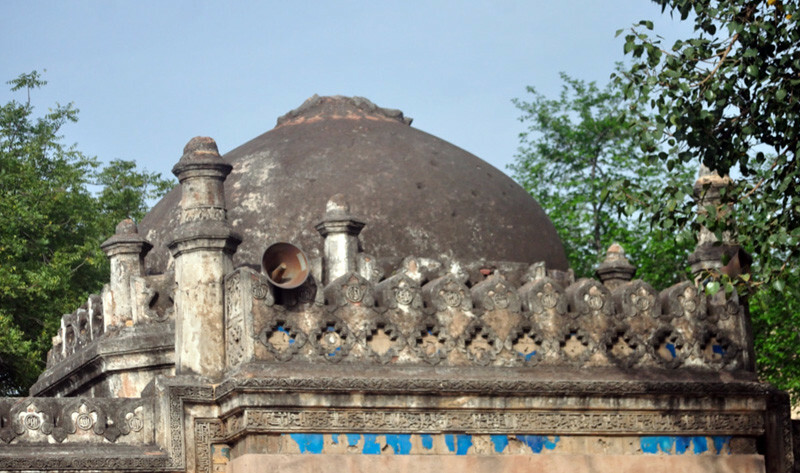 Nili Masjid near the Hauz Khas market is one such monument that you may never have heard of but very easy to come across considering its prime location. 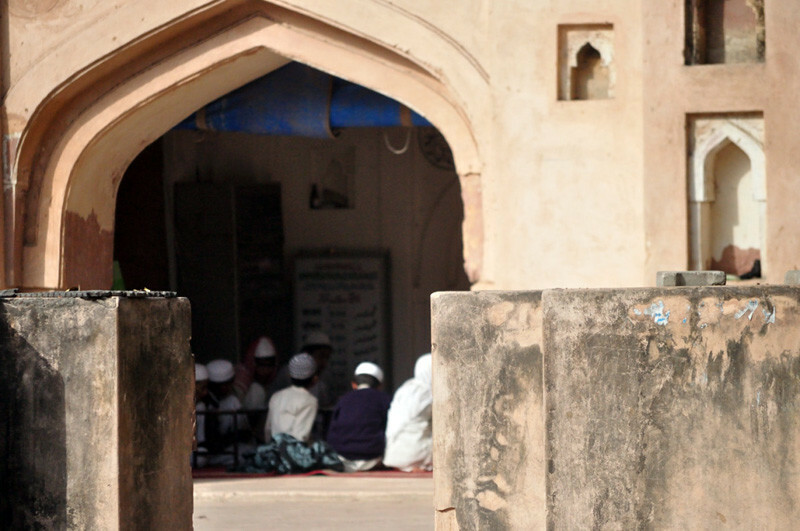 Nili Masjid is one of the older structures around. It was built in the Lodi era, like a lot of other similar looking structure in South Delhi. 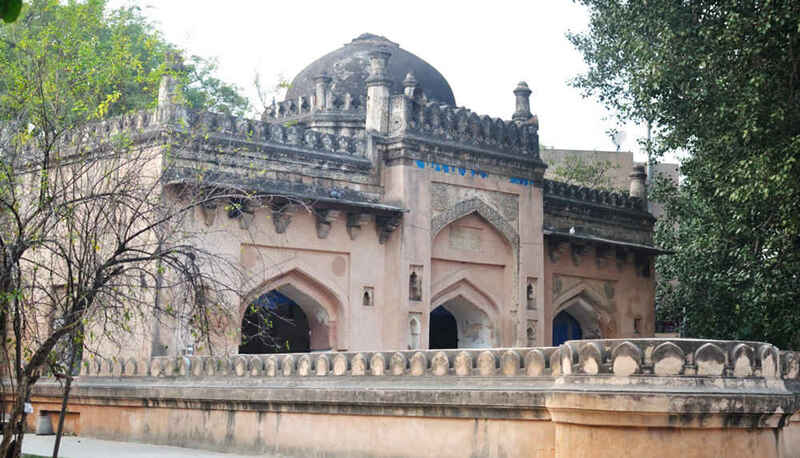 It is believed that Kausambi who was a royal nurse, got it built in 1505-06 which was the time of Sikander Lodi. She looked after the son of Khan-i-Azam Khawas Khan, who was a powerful official of the kingdom. Probably the structure was bigger during that time but as of now only the central dome remains along with parts of the wall. But even if it is ASI protected, it is still considered a live mosque and people offer prayers regularly here. That is why piped water and places for ablution have been installed in the compound. To some extent, this has affected the antique look of the monument as coolers can be seen fixed on the walls along with fans and lights. It&apos;s known as Nili or Blue mosque simply because the upper facade was decorated with blue tiles which was probably a common decorative technique in those times and can also be seen in other structures here such as the Madhi Masjid in Mehrauli. The “blue” part has now decayed and cannot be seen easily but if you look closely, you can still see the bluish tinge on the tiles. There are three arches under the dome as usual and the walls contain inscriptions verifying its date and history. The interiors contain a bit more ornamentation and the corner towers are built like robust bastions of a fort. 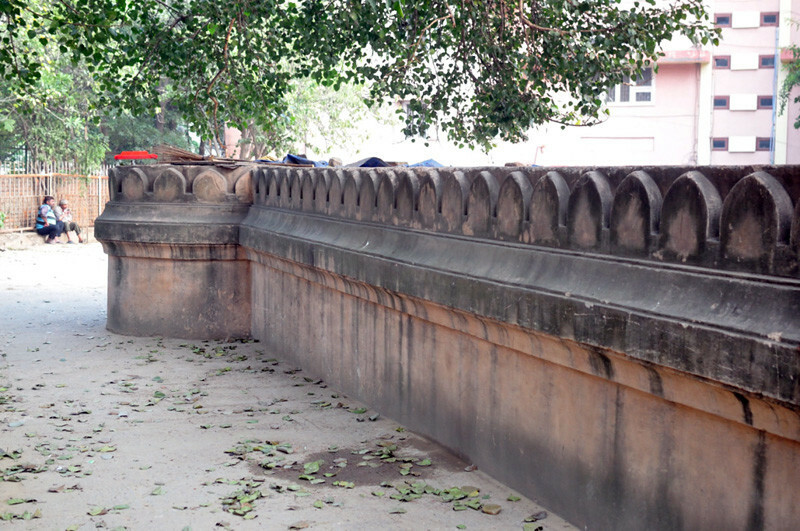 Like many of the Lodhi era structures, it is built upon an octagonal base and other features are also not significantly different from the remains of that era. Although it is now located within a populous residential locality, it is one of those that breathe easy. Unlike Old Delhi or Mehrauli, Hauz Khas Enclave is a more economically empowered area with plush apartments and broad roads. So, the compound remains clean and has not suffered from any serious encroachment as such. Locating it is also not difficult. In fact it is very near to the Hauz Khas market. The easier way to locate it is to approach it from Aurobindo Road. You will notice a big new mosque on that highway between Hauz Khas and Green Park. At that point, on the other side of the road, you should take the lane going inside the H-Block. A few yards and the mosque will be visible to you. Go head out and explore Delhi like never before!